The following is a small sample of case studies describing the water quality issue and water filtration solution that corrected the problem. If you are interested in other case studies that may address your particular issue, email us and we can provide it to you. For a fairly large home in Dover, Mass., the well tested high for iron and arsenic and also contained heavy levels of sediment showing up in faucets, shower heads, etc. Not only was this water bound to cause some major aesthetic and mechanical problems, the arsenic level was a serious health threat. 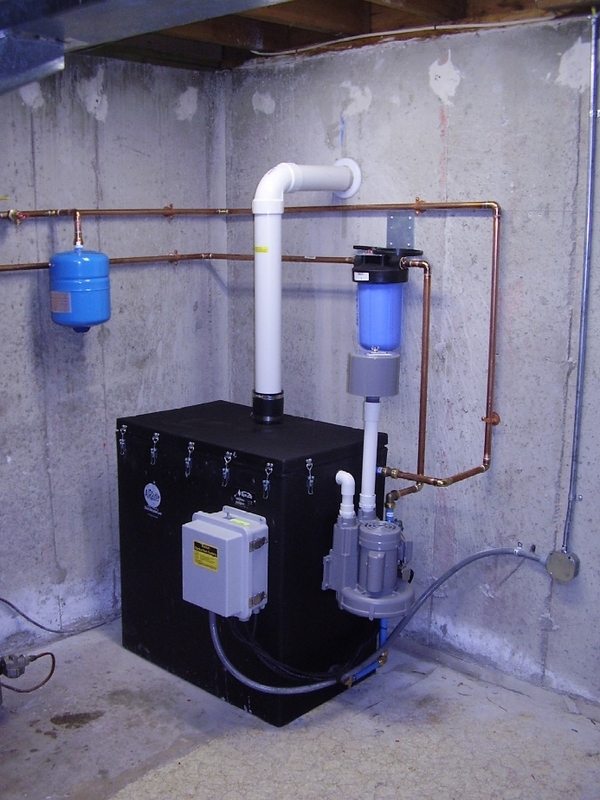 We recommended and installed a twin water softener system along with a “Lead-Lag” Arsenic removal system and a high capacity sediment filter. The water has tested out absolutely great with all issues corrected and excellent water quality now enjoyed by the family for everything from drinking to showering, cleaning, etc. A Salisbury family with private well water was experiencing severe orange staining and corrosion throughout their home. H2O Care Home determined the cause to be a high concentration of iron in the water, combined with a low pH level. 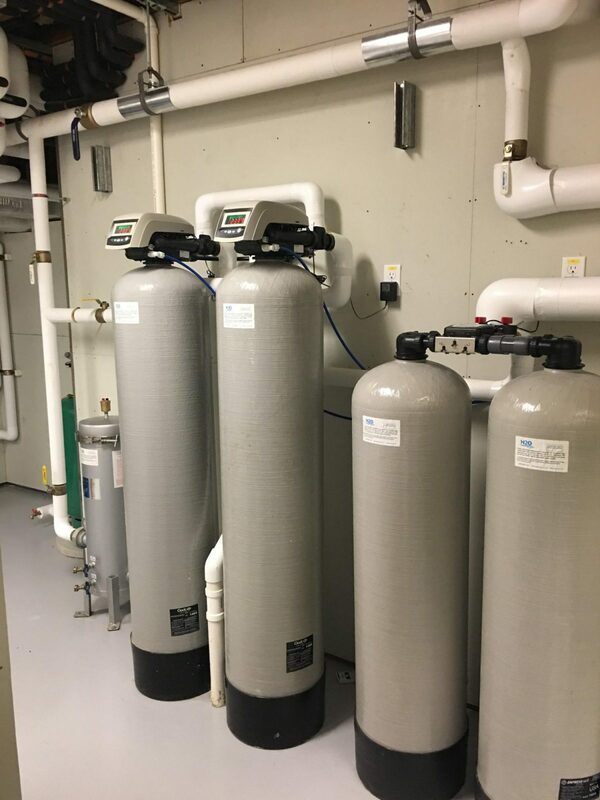 As the Iron was in solution (or Ferrous versus Ferric/particulate) H2O Care Home installed a pH neutralization and water softener combination which eliminated the staining and corrosion problems and created consistent, clean water. A reverse osmosis water system was also installed to provide a “stepped up” level of purity for drinking; equivalent or better than bottled water. An Ashland family with town-supplied municipal water was experiencing staining and corrosion inside their home, as well as skin irritation and sensitivity as a reaction to the impurities in the water. H2O Care Home tested the water and found that hard water, coupled with a relatively high chlorine level, was the culprit. 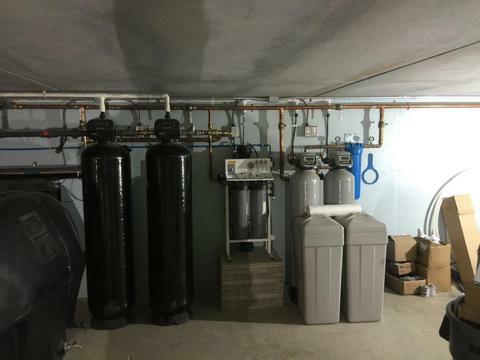 H2O Care Home installed a water softener with a backwashable carbon filter tank. This eliminated the water hardness and significantly reduced the high chlorine levels, solving all of the homeowner’s water related problems. 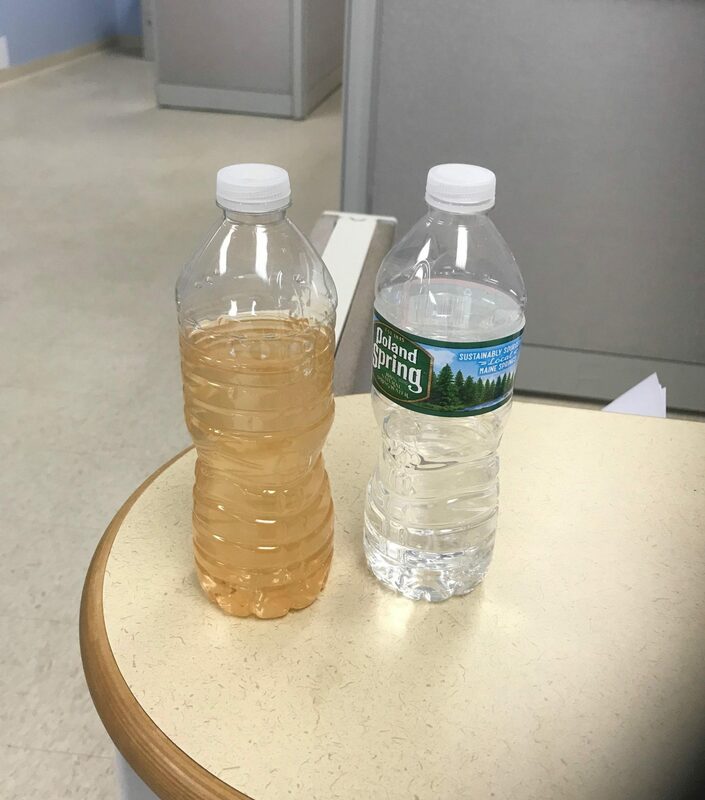 A Boxford family was dealing with water that seemed drinkable but caused unsightly staining, creating concern about the overall safety of the water. H2O Care Home was called and determined that hard water and high iron levels were to blame. All that was needed to correct the hard water problem was a water softener, because the pH level was neutral and the iron was ferrous or “in solution.” The water is no longer causing staining and the homeowners’ concern about drinking safety has been removed. A Middleton, Mass. homeowner needed to sell her home prior to moving to a new area, but had high levels of arsenic as well as extremely hard water coming from her private well. We were able to size up and install a system with arsenic specific resin to bring the level to a certified lab-tested, non-detectable level. 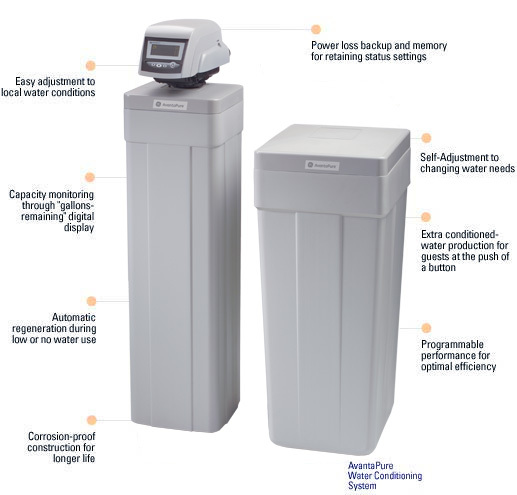 Additionally, a high efficiency softener was installed to soften the hard water. All testing, specification and installation was performed within a week and the homeowner was able to sell her home as planned. A Hopkinton, MA homeowner had the duel problem of excessive radon levels in the water as well as very low pH, at a very corrosive 5.8 level. (The water was tested at a state certified lab) We were able to install a system with our licensed staff that not only alleviated the radon problem, but also brought the pH level up to the neutral level. Not only is the water quality now at an excellent level, but the homeowner referred us to two neighbors that were having the same problem. A homeowner situated near a salt marsh in Essex, Massachusetts was experiencing salt water intrusion into their private well. The water was very destructive to piping and non-potable. We installed a whole house reverse osmosis system to desalinate the water, providing them with a continuous supply of purified water. We get requests for about 6-8 of these systems per year for various reasons.